You’ve properly inspected, rigged, and tuned your 420. Despite this, Murphy’s Law will eventually strike, and something will break. 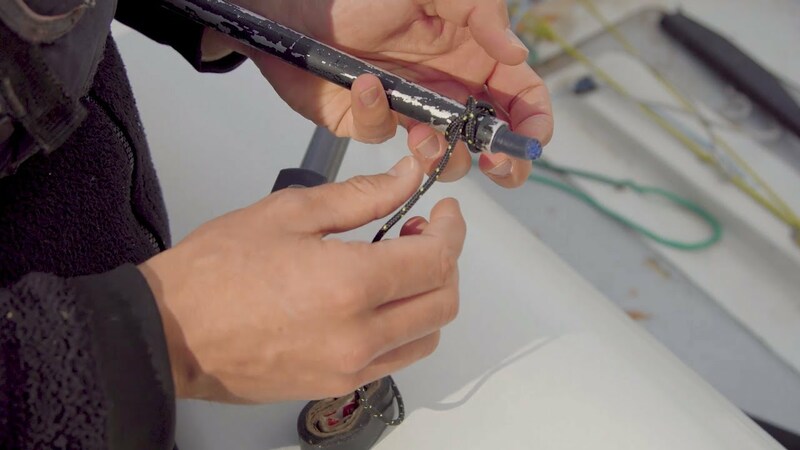 In this video, learn what can be fixed while out sailing, and what you will need to make it happen!